Many people take pain medication to reduce muscle soreness after an intense workout, but a study suggests that practice could actually prolong the pain. Researchers tested the effects of two common pain medications on muscle soreness. After performing heavy physical activity, participants took one of the medications or a placebo for a week after the workout. When compared to the placebo, one of the drugs, Celecoxib, only slightly reduced pain. The other drug, Ketoprofen, did not reduce muscle soreness and prolonged pain by an average of 17 hours. Due to the observed modest and negative effects of the medications, the authors of the study concluded that their research cannot support using pain medication for relieving muscle soreness after exercise. Heavy exercise creates tiny tears in the muscle fibers. This triggers an immune response that involves inflammation and soreness. Pain medications may disrupt the natural recovery process by suppressing the inflammatory reaction essential for healing. Another study suggests that massage therapy could be a more viable option for treating muscle soreness. In the study, men received a massage after biking vigorously for an hour. Muscle biopsies revealed that massage reduced cytokine levels and stimulated the mitochondria that assist in cell regeneration. This suggests that massage can relieve muscle soreness while supporting the body’s natural healing process. 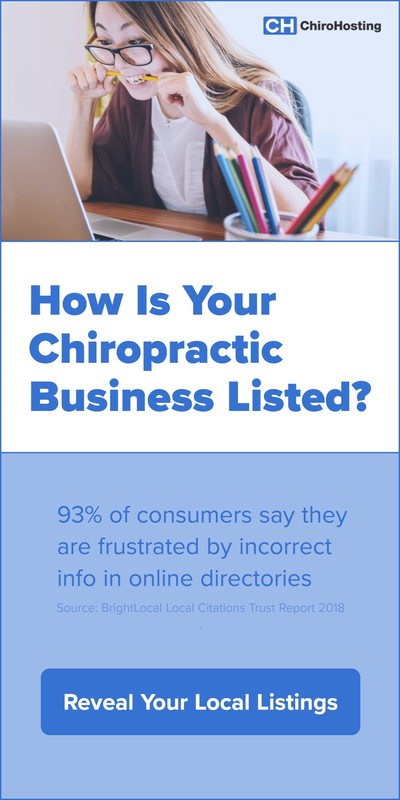 To learn more about natural relief from muscle soreness, contact your chiropractor today! Written by: Michael Melton on April 13, 2017.Modified on January 10, 2018. Want ChiroNexus Videos on Your Website? 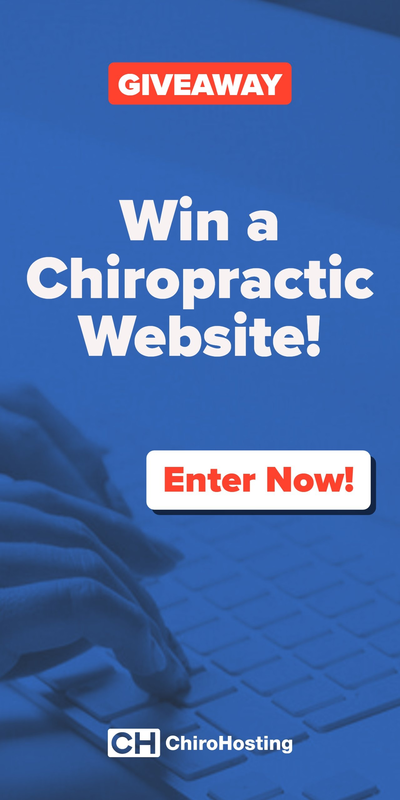 Engage, retain, and convert potential patients on your website with professional chiropractic videos by ChiroNexus. Yes! 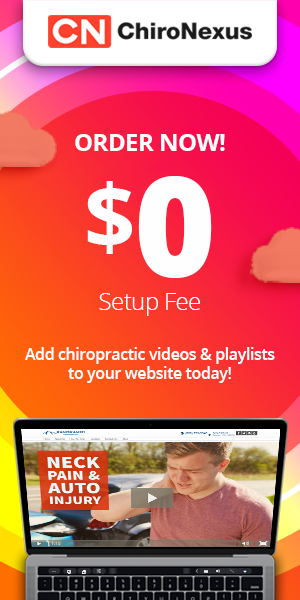 But, I need a new website too!